Affordable Chiropractic Care Asheville. Learn more about our mission. 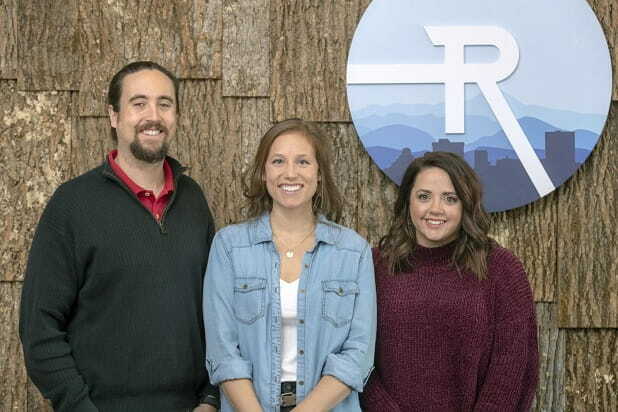 At Radius Chiropractic, our mission is to empower individuals and families to live a life full of vitality and abundance, functioning at their God given potential. We envision a community filled with healthy, thriving children and adults who are not reliant on drugs and prescription medication. We know that children are the future, and healthy children turn into healthy adults. Our vision for the city of Asheville is for children and adults to be functioning at their God given potential, free from nervous system interference, illness and pain. Dr. Dan Martin is an Asheville native who grew up in Haw Creek. He earned his Doctorate of Chiropractic from Life University where he completed his residency at the largest chiropractic office in Georgia. Dr. Dan has extensive training in pediatrics and adjusting pregnant women. He also earned his Certified Advanced Proficiency in Torque Release Technique, the most specific, scientific, research-based chiropractic technique in the world. Torque Release Technique is a gentle technique, which allows Dr. Dan to serve individuals of any age. 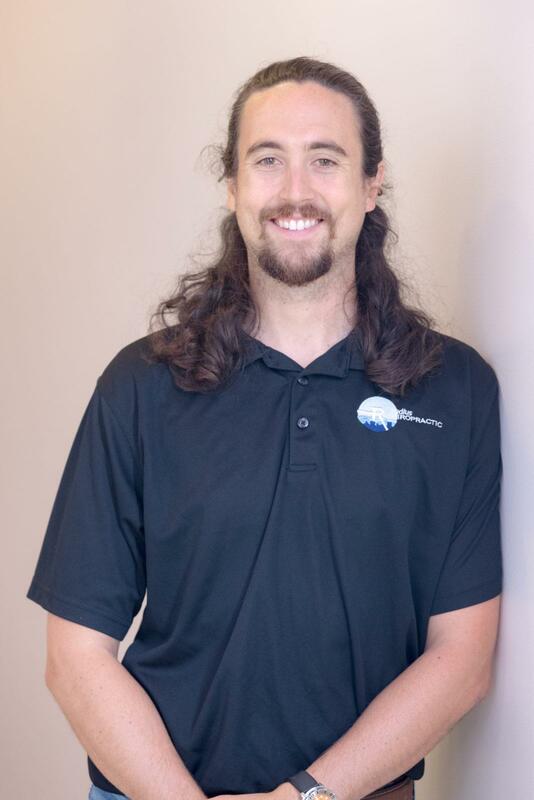 As an Asheville native, Dr. Dan is passionate about seeing his community live long, healthy lives. Dr. Dan and Danna met in college at Clemson University. From there, Dr. Dan went on to chiropractic school in Marietta, Georgia and Danna attended University of Charleston South Carolina where she earned a Master of Science in Child Life. As a Certified Child Life Specialist, Danna has extensive training in child development, coping, grief and loss. She went on to work in the Emergency Room at Children’s Healthcare of Atlanta where she helped children and families cope with stressful and traumatic experiences. After seeing sick children admitted to the hospital day after day and families who felt hopeless and trapped in the system, Danna knew that there was a better way to provide true health care to children and families. Her experiences have created a passion inside of her to see children and families live full, healthy lives free from medication and hospital admissions. Morgan moved to Asheville with her husband, Mikey, in August of 2017. Morgan had previously tried numerous health options to relieve symptoms that she was experiencing when she met Dr. Dan and Danna. She was familiar with the concept of chiropractic care, but she had no idea how much chiropractic could improve organ dysfunction. 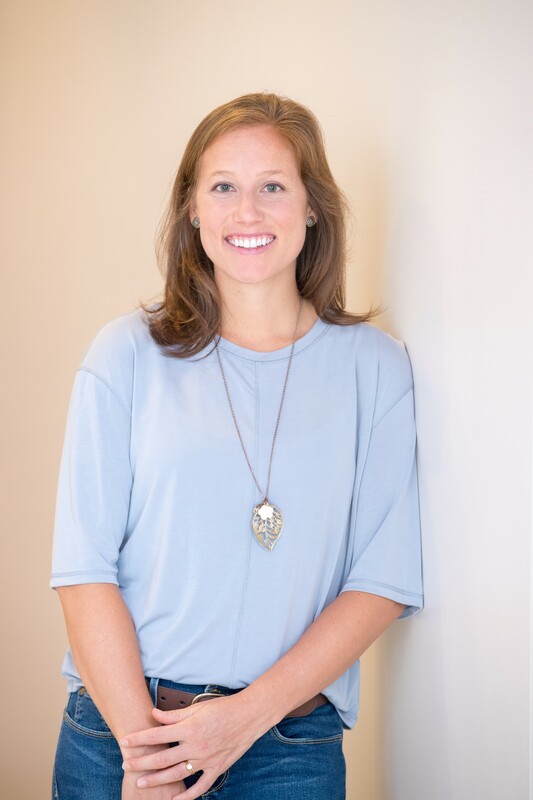 After getting under the care of Dr. Dan, Morgan finally felt as though she was on a health path that could truly correct the root cause of her health issues and relieve her symptoms. 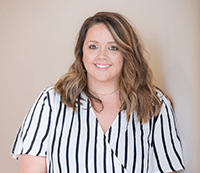 Morgan has a passion for seeing individuals in Asheville receive the same message of hope and healing.